Micro hydro power indicates electricity generated from a readily available and inexpensive natural resource: the flow of water. Wherever there is a stream or a river with sufficient flow and fall in altitude, it is possible to implement a micro hydro system. This is a very small system, which does not usually require invasive constructions such as a dam. Here a portion of the stream is sent via a canal or pipe to a turbine and generator, and the electricity produced can be distributed to remote villages or connected to a local power network for income generation. The costs are very low and most parts can be constructed locally. 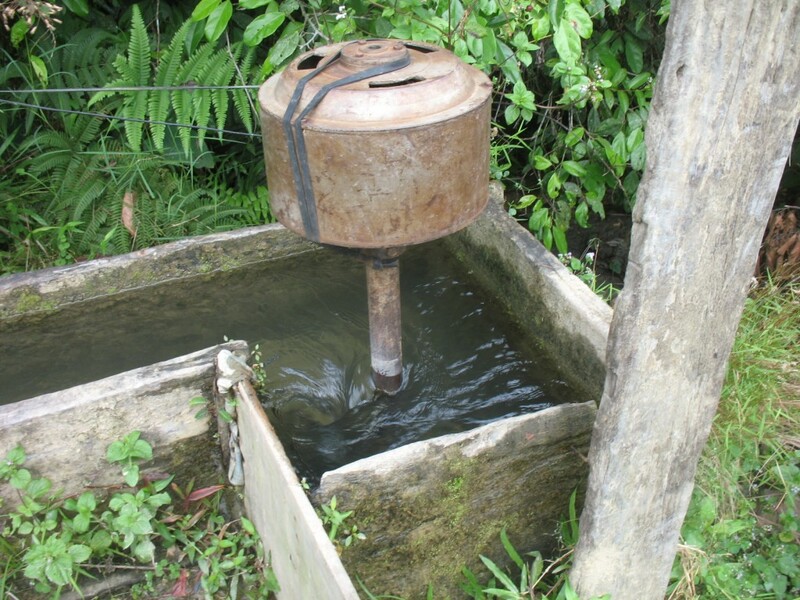 For rural communities, micro hydro power represents a sustainable alternative to the consumption of other energy resources such as fuel or biomass, with no harmful effect for the environment and no carbon emissions. 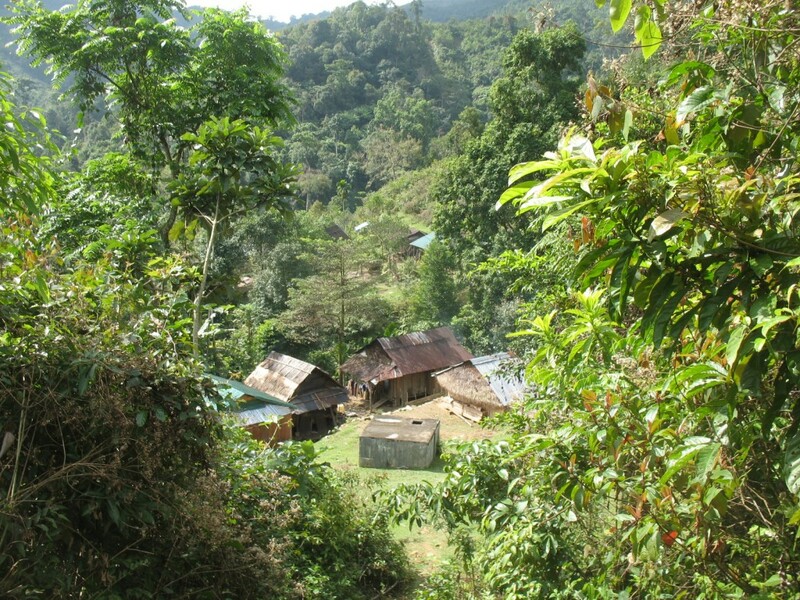 Micro hydro projects are best suited to hilly regions where the conditions to implement such a system occur naturally. Some of the more remote regions of Vietnam inhabited by ethnic minorities have no access to electricity and a shortage of energy. The project will integrate different technologies to provide five villages with sustainable energy solutions. A micro hydro system will be supply the electricity with the intention of stimulating economic growth. Many villagers use indoor open fires to cook and so improved cook stoves will be tested to reduce smoke, heat and firewood usage. In order to reduce bottled cooking gas requirements, a boarding school will test a biogas system from the toilets.